SCS offers a complete range of combustion technologies for generating steam, therefore SCS will apply the best technology to suit the project. 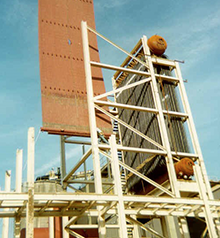 Options include, stationary grate, vibrating grate, reciprocating grate and BFB ranging in size from 50,000 pph to 400,000 pph. 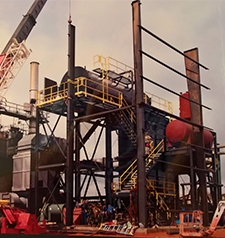 SCS brings over 24 years of experience and unparalleled quality to the utility and industrial grade boiler marketplace in stoker grate combustion solutions in the output range of 10K PPH to 650K PPH. 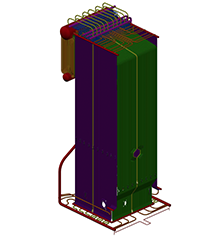 With our acquisition of the McBurney Corporation, we now offer the Modul-Pak® hybrid design Firetube boiler system. SCS offers utility and industrial grade Bubbling Fluidized Bed (BFB) boilers capable of producing 35K PPH to 400K PPH of superheated steam.